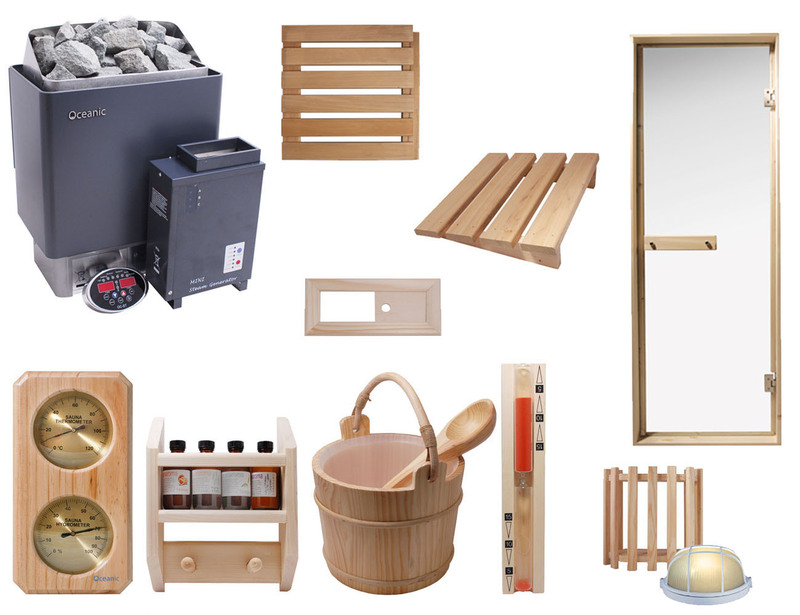 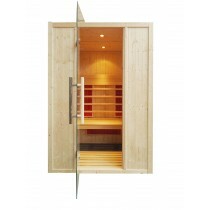 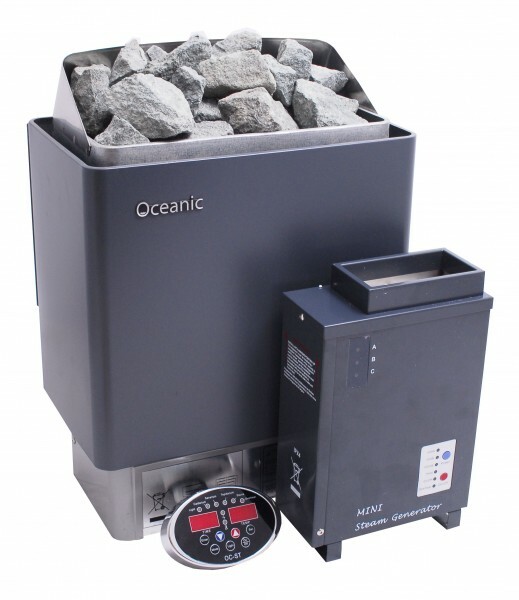 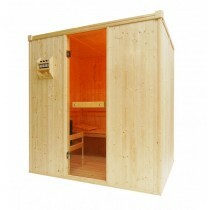 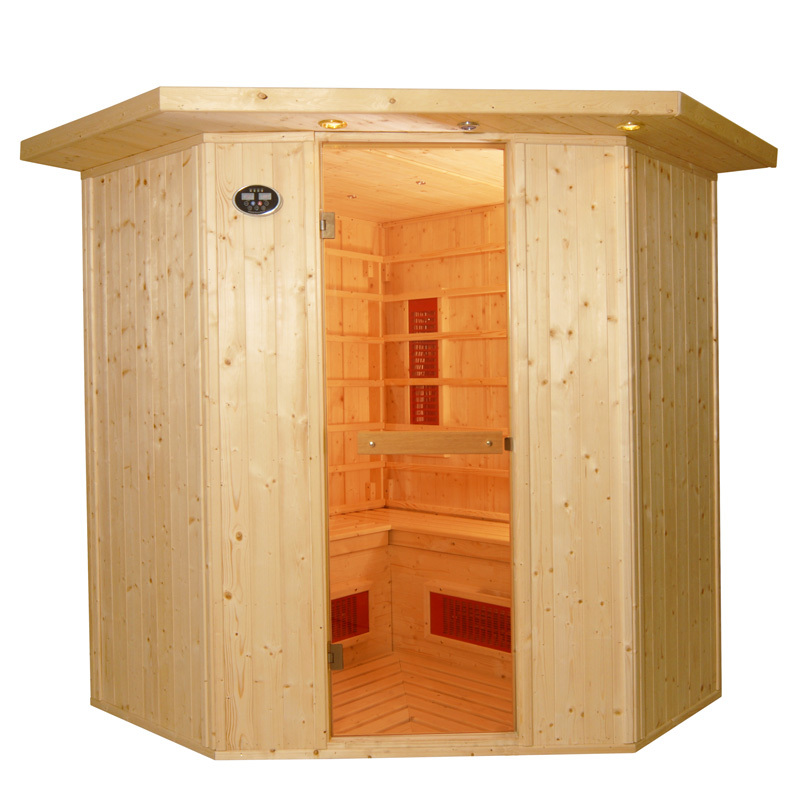 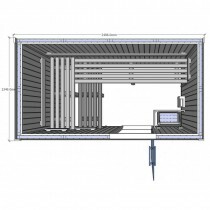 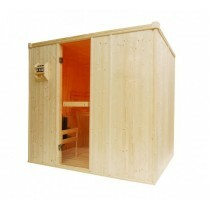 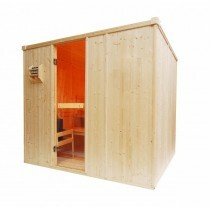 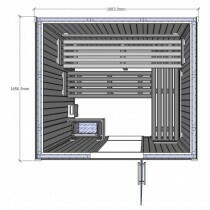 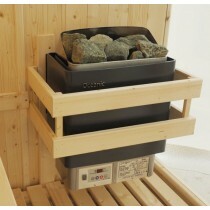 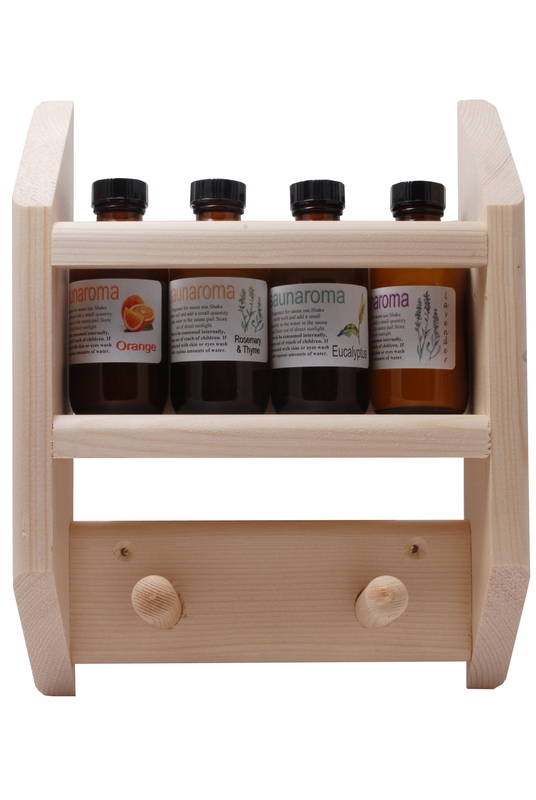 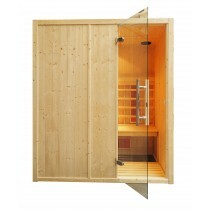 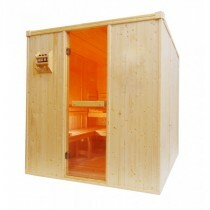 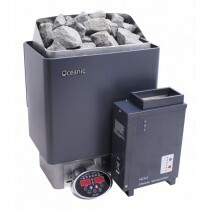 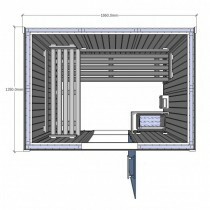 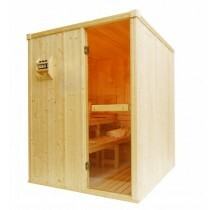 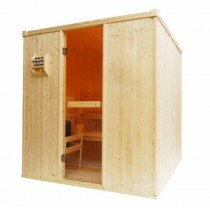 We offer a range of traditional and infrared combined sauna and steam cabins for Saunariums. 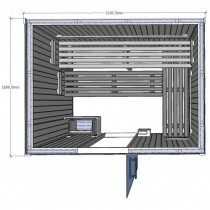 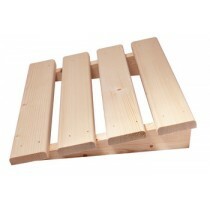 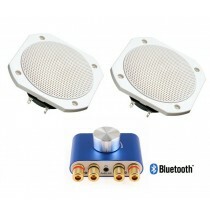 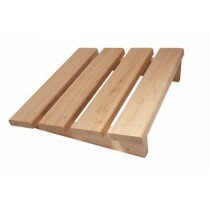 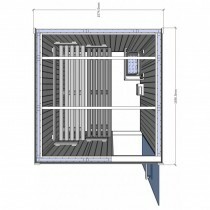 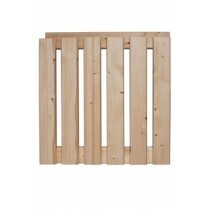 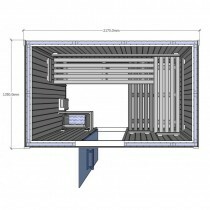 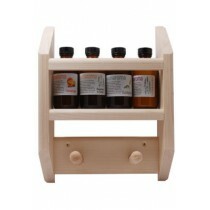 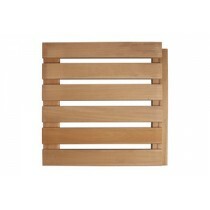 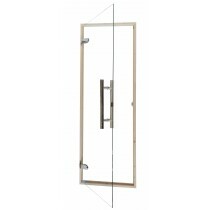 Our range of infrared cabins is unique to the market and offers a new element to the infrared bathing experience. 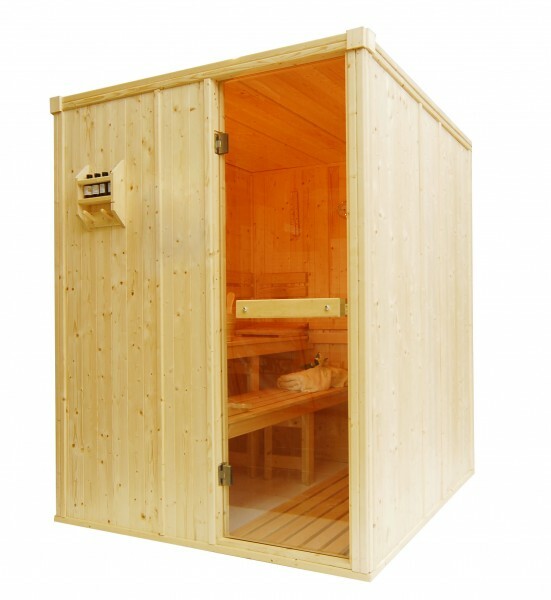 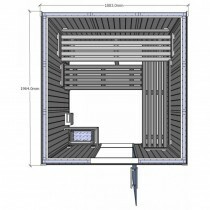 Our traditional finnish cabins for Saunarion are a new an exciting addition to our ever growing range of sauna and steam room equipment.